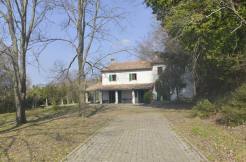 Houses and country houses for sale in Italy, in the region Le Marche. 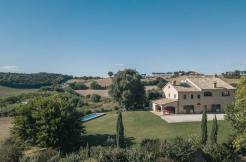 Marche Country Homes is the real estate agency specialized in selling country houses, historic villas and prestigious properties in the most fascinating villages and towns of Le Marche. Marche Country Homes also offers a complete and qualified restoration consultancy service that will help you to renovate your house in Italy. 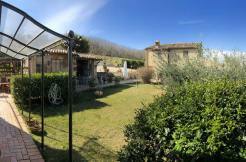 Find your dream house in Italy!